economy was showing broad-based growth, but the landscape was shifting with heightened risks of trade disputes, monetary policy normalization and technological change. This is unchanged from the IMF’s forecast in January and up from 3.7 percent in 2017. She said Association of Southeast Asian Nations (ASEAN) countries were preparing for higher interest rates in advanced economies such as the United States and Europe, but cautioned that policymakers need to stay vigilant about its effect on financial stability and volatile capital flows. 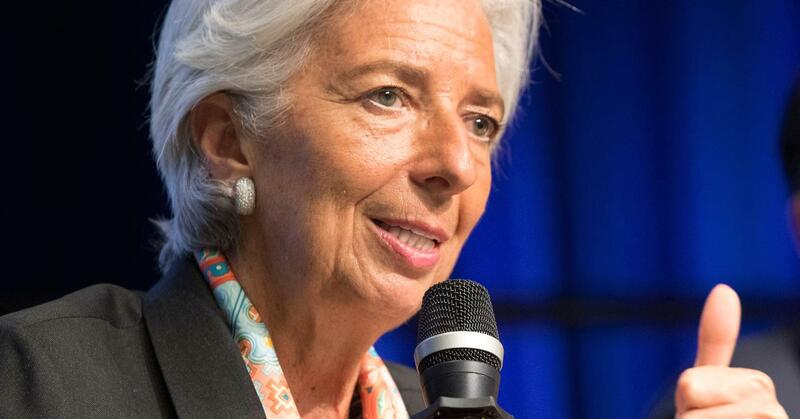 “We have known for some time that this is coming, but it remains uncertain as to how exactly it will affect companies, jobs and incomes,” Lagarde said in prepared remarks. ASEAN countries need to embrace new growth models that put a greater emphasis on domestic demand, regional trade and economic diversification and prepare for technological changes such as automation and artificial intelligence. While these could eliminate some jobs, it was important for countries to boost efforts to educate workers to better prepare them to take advantage of new technologies.